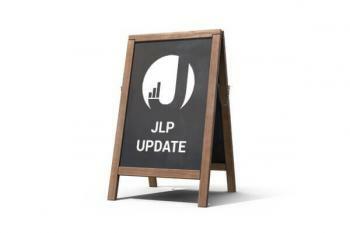 Here is a collection of various musings, thoughts and updates from the team at JLP Internet. As our business grows and we work on more and more projects we will share with you some thigs we learn along the way, or update you on new milestones or achievements from JLP. 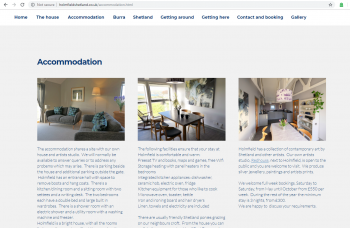 We will be adding new blog posts fairly regularly, however if you would like to stay up to date more often remember to like our Facebook page and follow us on Instagram to see more updates from us. Our blog is intended to be informal, and can cover a wide range of topics. If you have a question about search engine optimisation you want answered, or have an idea for a new blog post for our website please get in touch. We are keen to use our blog to be entertaining, but also to help educate others on some of the things that are relevant to businesses trying to improve their online presence, and we welcome any blog post requests you may have. We can't promise they will all be published on our website, but if we think it might interest others we will gladly share our knowledge of the online marketing world with others. 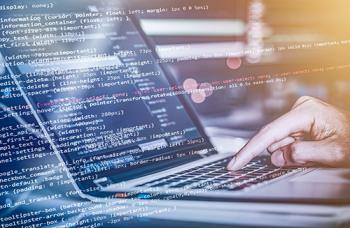 IRIS, our very own website builder, went live in June last year and we're delighted to have had some people sign up and use it as a cost effective tool for creating websites. It's been a while since the last update on my coffee journey, so I thought I'd add a quick update on things. As the title of the post implies, I think the journey is now complete. 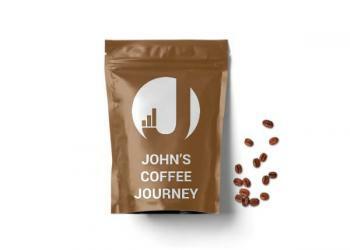 John's Coffee Journey Stage 2 - Progress!! A few weeks ago I tried coffee and it was disgusting. I then tried to drink coffee a couple of times over the next week or so, and it still wasn't getting any better. The past year has been a bit of a whirlwind at JLP. It's certainly been the busiest year for the business, and it's also been a very busy year for me personally. I love the smell of coffee, but I've never been able to drink it because it's disgusting. 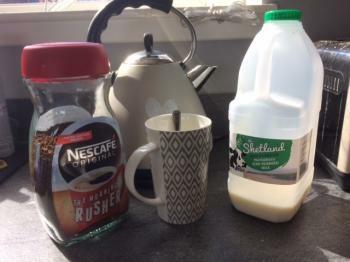 I can't understand why coffee is so popular.